Der Artikel Paul Simon (geb. 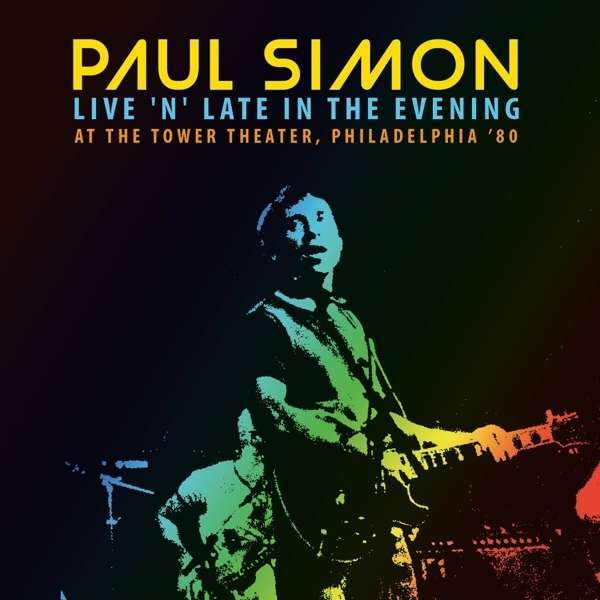 1941): Live 'N' Late In The Evening At The Tower Theater, Philadelphia '80 wurde in den Warenkorb gelegt. To coincide with the release of his »One-Trick Pony« movie and soundtrack, in September 1980 Paul Simon embarked on his first tour in years, playing to rapturous audiences in the US and Europe. The set captured here, broadcast on the »King Biscuit Flower Hour«, features material from One-Trick Pony, as well as gems from his earlier solo work, and two Simon & Garfunkel classics. 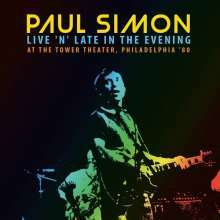 With backing Eric Gale (guitar), Richard Tee (keyboards), Tony Levin (bass) and Steve Gadd (drums), it’s arguably the finest live document of Simon that there is, and is presented here with background notes and images.